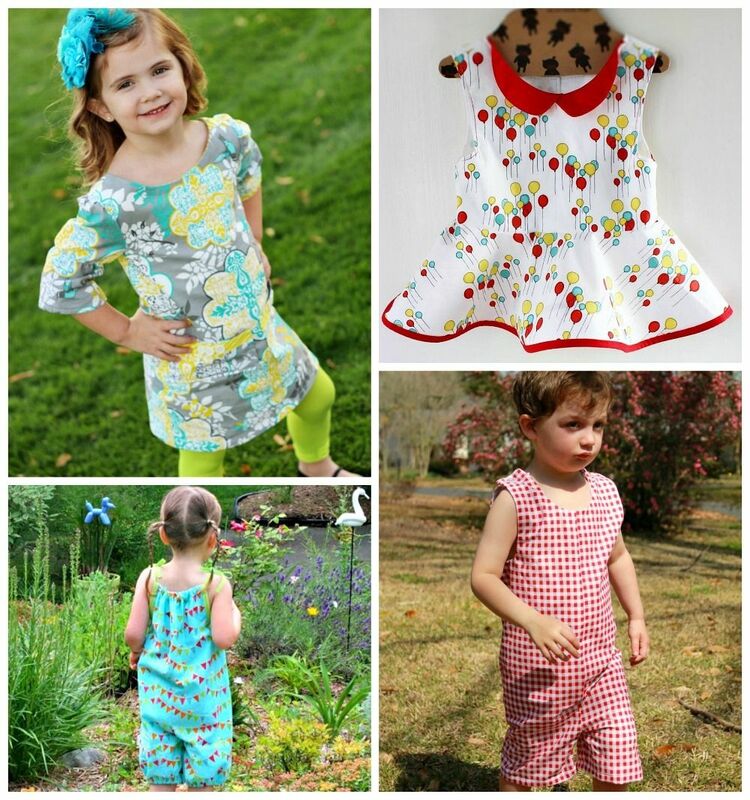 Sew Can Do: Oak Street Romper + 50% Off ALL Seamingly Smitten Patterns! Oak Street Romper + 50% Off ALL Seamingly Smitten Patterns! 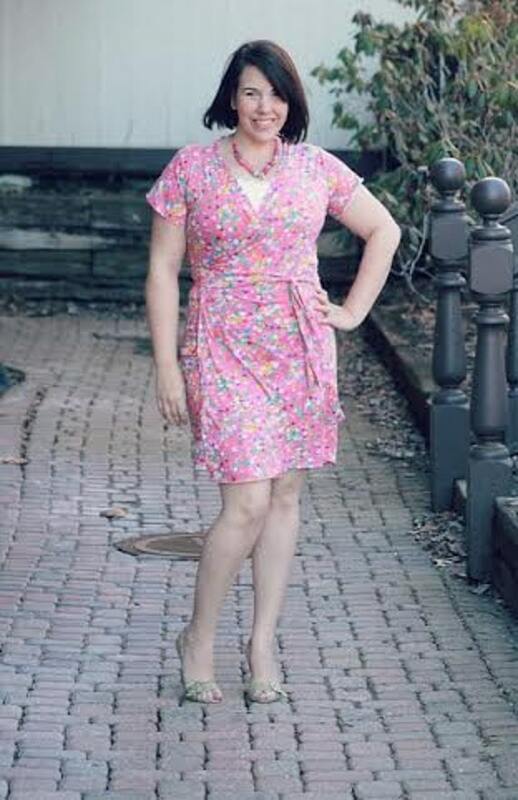 I've been sewing up a storm lately and scoping out all the new Spring patterns coming out. How about getting a big 50% off your next pattern purchase AND checking out a new pattern? Seamingly Smitten is hooking up Sew Can Do readers with that very thing - just keep reading! For a new look for the new season, the new Oak Street Romper Pattern lets you can create a cross-bodice romper with a deep v or more modest coverage. It features a gathered, elastic waist for a comfy fit. 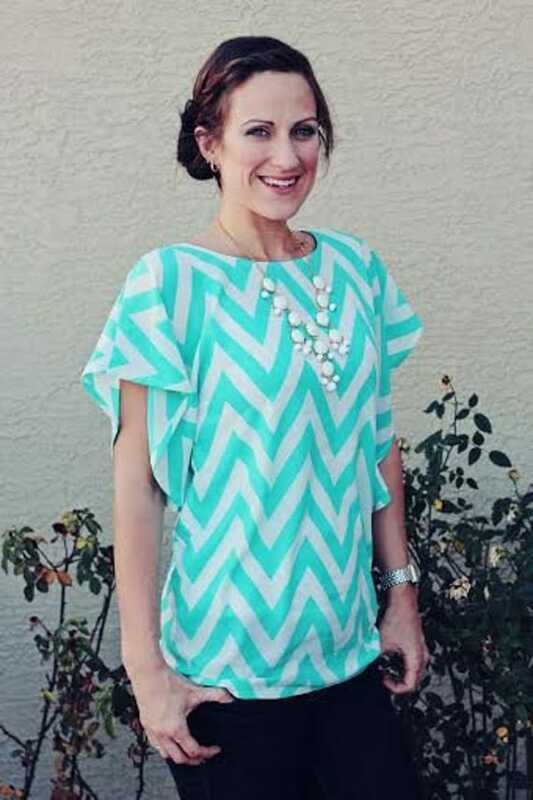 There are four sleeve length options too: sleeveless, short sleeves, three quarter length sleeves or long sleeves. Plus make the shorts portion in your choice of three inseam lengths: 4”, 6” or 8”. from now through April 3rd. You can also keep up with new releases, plus find out about other bonus coupons and flash sales, via the Seamingly Smitten newsletter. 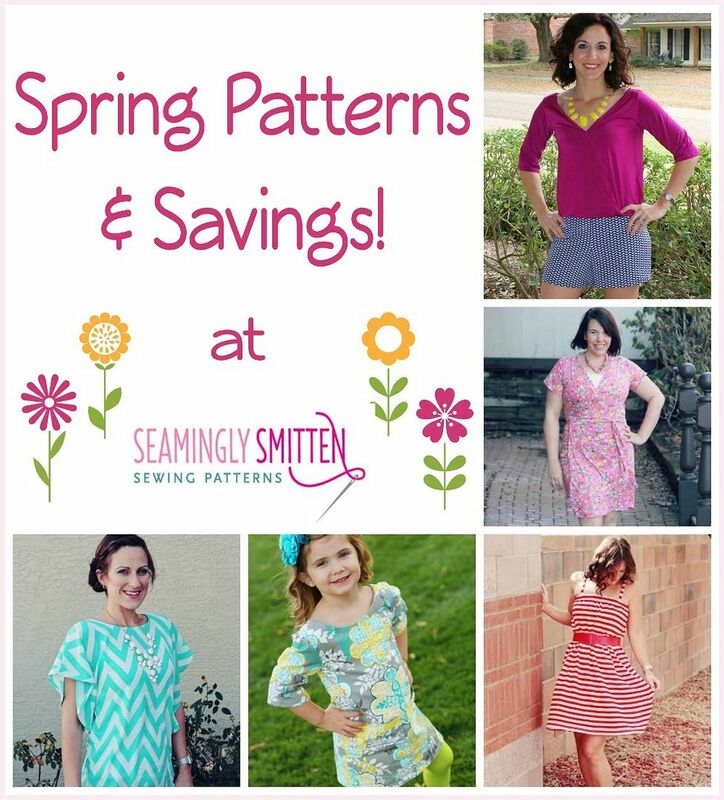 And for lots of helpful customer-made photos, in different fabrics & body types, visit the Seamingly Smitten Facebook page. Happy Sewing! Seamingly Smitten is a paying featured advertiser at Sew Can Do. The opinions are completely my own, based on my honest experiences using & purchasing patterns from this shop.